Rare Breeds Survival Trust The RBST - the only charity in Britain dedicated to their conservation - relies entirely on donations, sponsorship and subscriptions from its members. It is not supported by Government funding. 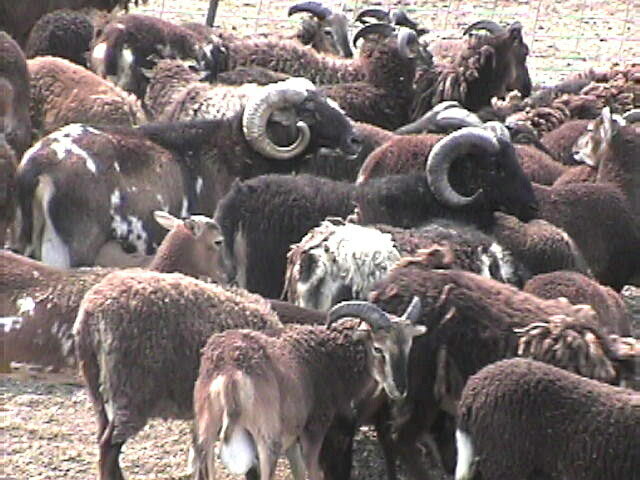 Southern Oregon Soay Sheep Farms A history of soay sheep in Britain and North America. Soays of America Soays of America, Inc. is a nonprofit organization designed to conserve and protect the rare Soay sheep found in North America. Inept Sheep Breeders About two guys who need to learn a thing or two about raising sheep. From the comic strip Weasel Breath.